New Delhi: The MSMEs will be contributing significantly to the GDP as well as the industrial output. In order to ensure their continued success, the key imperatives are to ensure ease of doing business, infrastructure upgradation, skilling and ensuring workforce welfare. In order to analyse workforce welfare in terms of healthcare coverage, FICCI and KPMG in India conducted a joint study covering 219 MSMEs across 15 manufacturing and services sectors. The report titled – “MSME group health insurance penetration in India” was launched on 18th December by Mr T S Vijayan – Chairman, IRDAI at FICCI’s 10th Annual Health Insurance Conference. – MSMEs primarily prefer to purchase insurance through broking channels and bancassurance, with group health insurance penetration through online channels at minimal level of about 6 per cent. 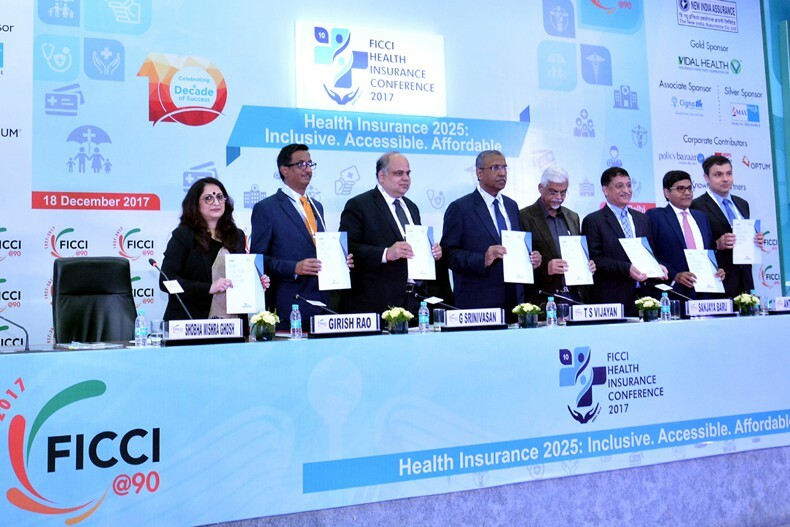 Speaking on the occasion, Mr G Srinivasan, Chairman, FICCI Health Insurance Committee and Chairman & Managing Director, The New India Assurance said, “The MSME sector of the country is highly under penetrated in terms of healthcare cover. 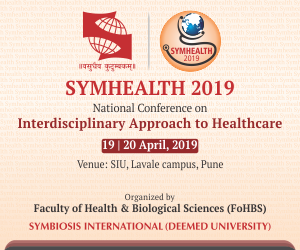 Hence, this segment offers a great opportunity for the health insurance industry to expand its outreach and increase accessibility to affordable healthcare”. While the Government could play a pivotal role in setting up the healthcare infrastructure and incentivising group health cover adoption, the regulator could explore aspects around obligations of non-life insurers. The insurance industry could explore policy customisation, innovations in servicing and cluster based communications drives. A concerted three-way approach could go a long way in realizing the ambition of providing healthcare coverage to a larger population base.